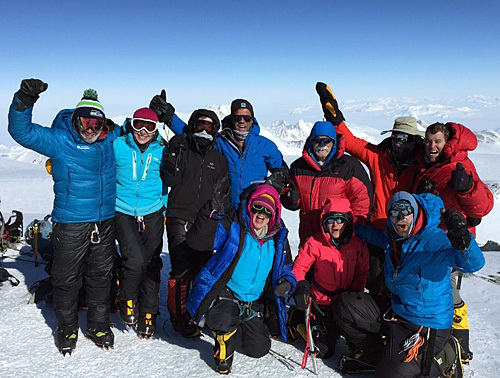 The 4½ Day Emmons glacier climb is another excellent basic mountaineering training program. It is perfect for anyone desiring a less-rushed summit experience in a more remote alpine environment, away from the greater crowds found on the south side of the mountain. The focus of this small group climb is on glacier skills training, self-sufficiency and teamwork. This climb is physically more demanding than the Disappointment Cleaver route due to the heavier loads carried and longer distance traveled. All group equipment is carried by the team so average pack weight is in the range of 45-50 pounds rather than the 35 pound weight for the standard route. 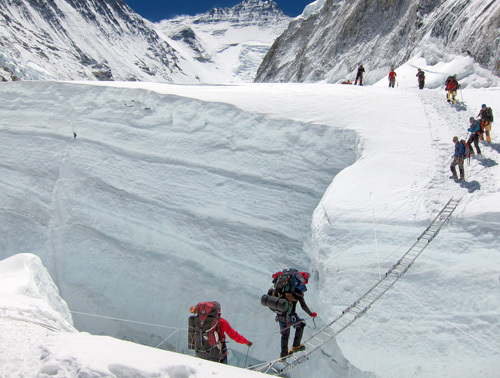 The Emmons route incorporates significant roped glacier travel for which the team prepares and trains each day during the approach to high camp and is a very "do-able" route considering its consistently moderate nature and fewer objective hazards. 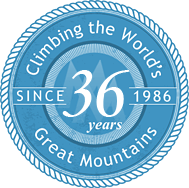 The Emmons is a great choice if you are looking for a more complete mountain experience training as a team on a less frequented route up the largest glacier in the lower 48 States. Although climbing Mt. Rainier is never an easy endeavor, a fourth day can sometimes mean the difference between reaching the top or falling short; being able to climb comfortably within your limits, and enjoying the descent. Two nights at or above 8,200ft will give you an increased advantage and help you feel fitter and less oxygen deprived on summit day. This program is recommended for anyone hoping to avoid the greater crowds of the standard route, while continuously learning the skills for glacier travel on a big mountain, and enjoying a less-rushed, more self-sufficient alpine experience. The approach trail starts at White River Campground and climbs through several distinct plant life zones starting in the dense forests of the Western Hemlock Zone, eventually climbing up through beautiful sub alpine meadows into the alpine zone. 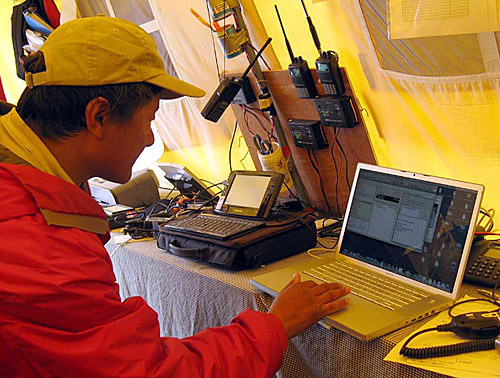 We use two tent camps strategically located; one at 8,200ft on the lower Inter Glacier and another at 9,600ft, Camp Schurman. 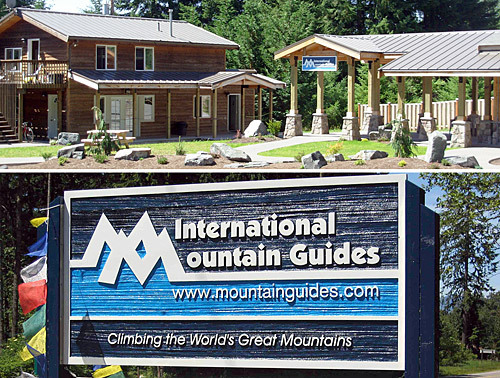 In addition to the continuous daily training on the climb we have added a half day pre-climb orientation and instructional meeting at IMG's Headquarters in Ashford, just outside the park. We incorporate the bulk of the training en route during each day of the ascent. 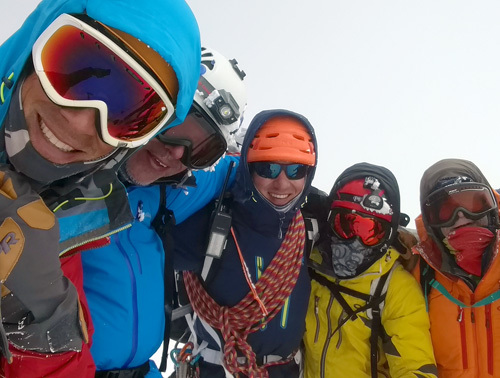 This increases acclimatization, minimizes total days for the trip and allows for training to be conducted on the mountain in real conditions all the way to the summit and back. We employ a light and efficient philosophy for climbing on this program. We will help you go through your personal climbing gear prior to departure to help you minimize the weight of your pack. 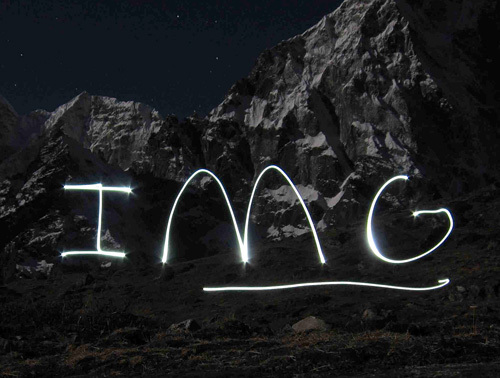 IMG provides breakfasts, dinners and hot drinks for the group on the mountain. We use group meals as an opportunity for additional training but also feel this adds considerably to the experience in terms of convenience, comfort and camaraderie. Climbing with a 2:1 client-to-guide ratio provides a superior level of support and direction. 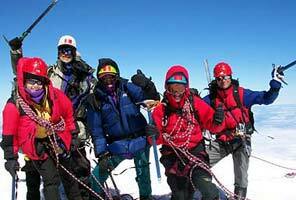 Our group size is never larger than twelve (8 climbers and 4 guides). Some of the more specialized gear (like plastic boots, harness, etc.) is available for rent from IMG. Please consult our Rental Page for details. Thanks again for the Emmons Glacier climb, it was unbelievable. I'm still walking around on cloud nine and planning my next climb. What a remarkable team of guides we had... They were patient, funny, experienced, knowledgeable, and excellent teachers. I always felt safe and had a blast. I will definitely be climbing with you again... You guys are simply the best! I'll be back.